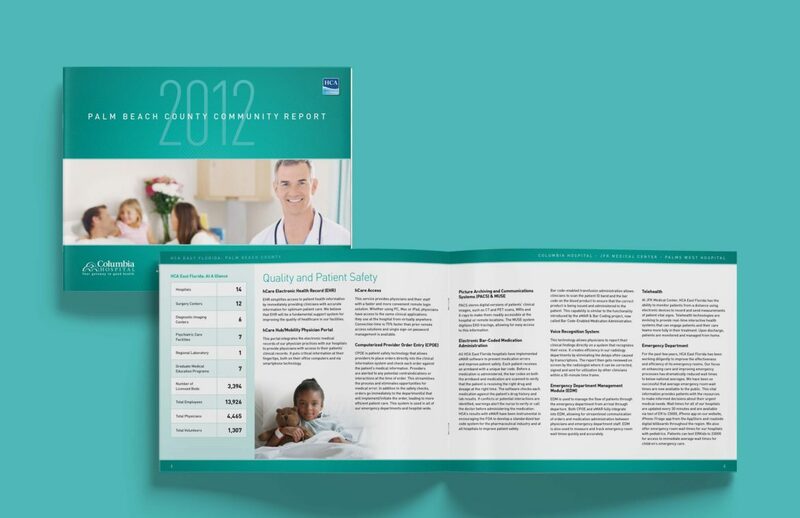 MDG recently produced a series of community reports for HCA East Florida’s 14 hospitals located throughout South Florida and the Treasure Coast. 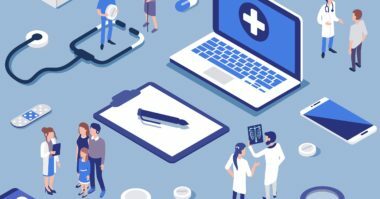 The reports provide data about the hospitals in the four main regions of Palm Beach County, Broward County, Miami/Dade County, and the Treasure Coast, as well as HCA’s entire East Florida division. 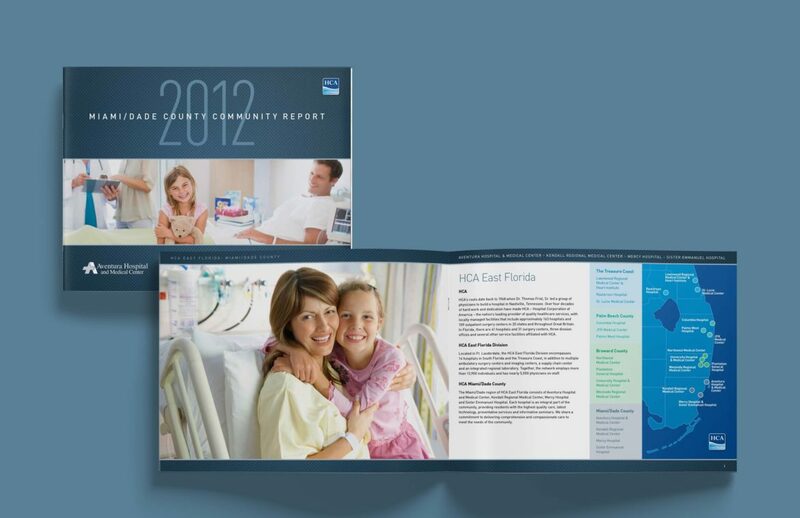 Each highlights the specialties, statistics, awards, and testimonials about the specific hospitals within the HCA East Florida division, and features updates on issues relating to each hospital’s quality, patient safety, technology, and community support. At HCA East Florida, they believe that more than just serving a location, a healthcare system is an extension of the community that thrives by engaging its families and embracing their needs. They strive to be a healthcare organization that works together with the community to provide the services, information, educational opportunities, and ongoing support that create a bond of partnership and sense of trust. 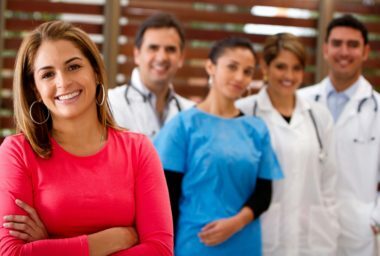 This opens the door to friendly communication and fosters a “culture of care” where the healthcare organization supports the community’s health, happiness, and prosperity at every stage of their lives. According to the AHA’s community report, Engaging Health Care Users: A Framework for Healthy Individuals and Communities, the healthcare organization’s “emphasis is to expand the focus beyond the hospital setting and find opportunities to improve overall community health.” This is where community reports prove their value by providing a picture of the current state and future goals of the healthcare organization’s partnership with the community. These reports offer a way to engage, inform, and involve the community in the organization’s efforts to better serve their needs. They also provide assurance to families that their healthcare providers personally care about their health and are committed to maintaining the community’s well-being. 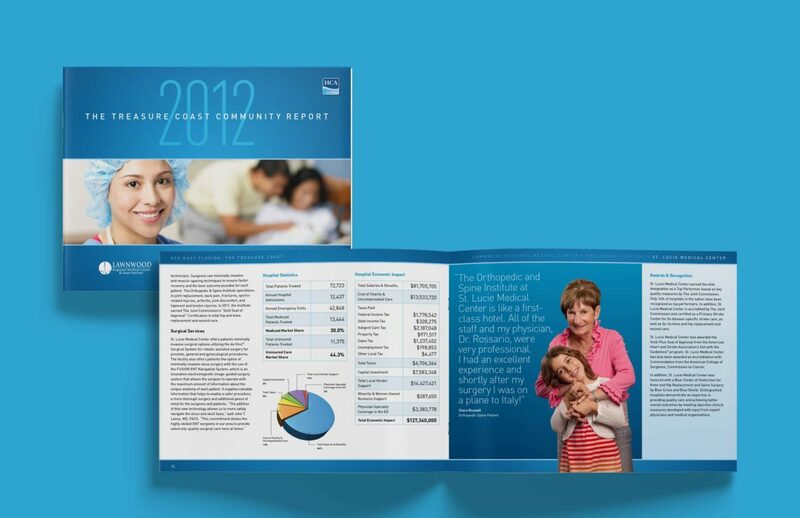 To the HCA East Florida division, these community reports serve as a friendly form of communication that acquaint the community with its healthcare organization and pave the way for healthy relationships today and tomorrow. 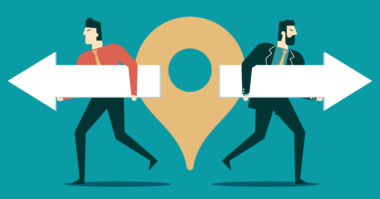 Discover ways to connect with your community and improve your healthcare marketing results. Contact MDG Advertising today at 561-338-7797 or visit mdgadvertising.com.